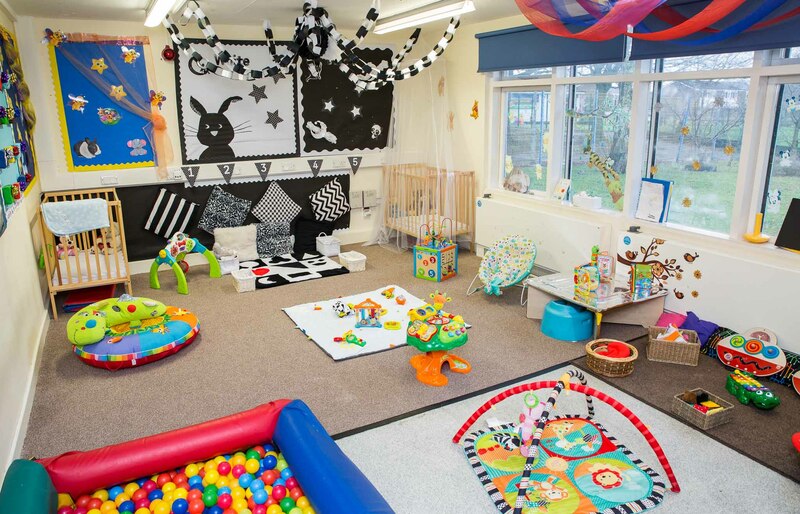 We know that making a choice for your child’s nursery can be difficult and daunting for many parents to say the least, and in many cases, it can become confusing. 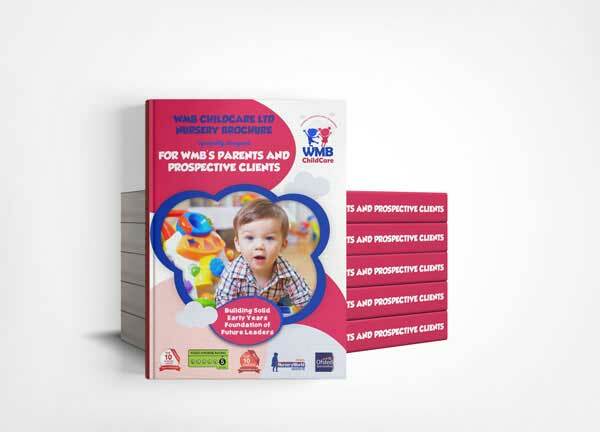 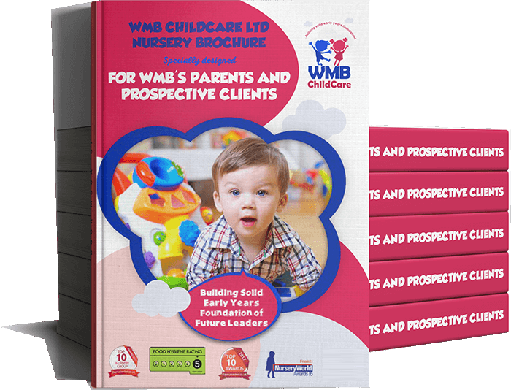 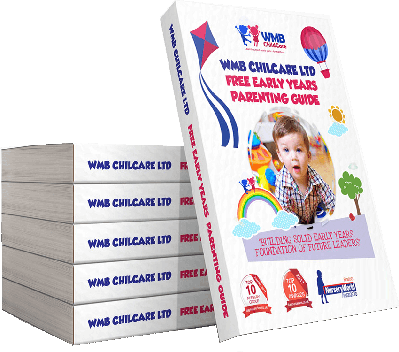 We’ve put together this informative brochure to help make your decision as easy as possible when it comes to making a choice between a WMB Childcare Ltd nursery and other nurseries in Manchester. 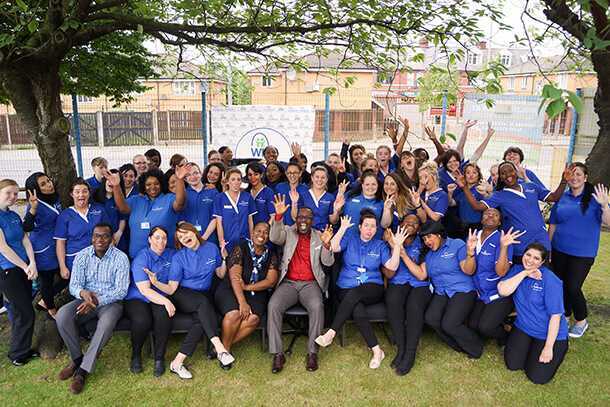 Our vision is our driving force. 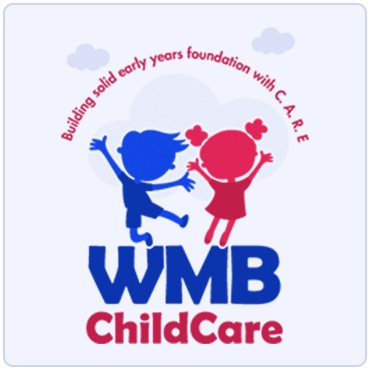 It has kept us going and is continually getting bigger and clearer. 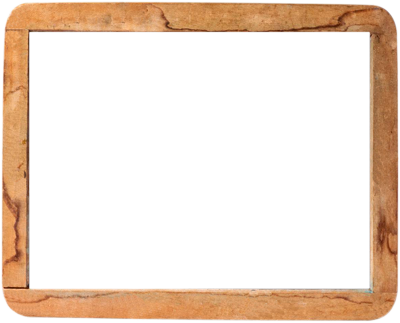 We may not have the full picture because vision is revealed in parts. 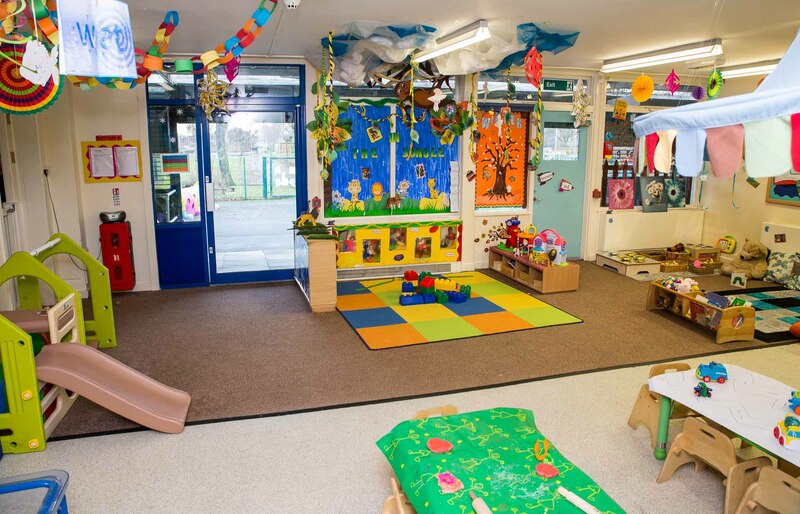 However, we are convinced that we can never do better nor grow bigger than what we see and how we see what we see. 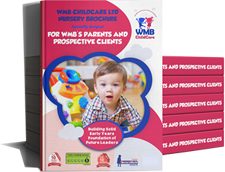 As they say, ‘what you see is what you get’. 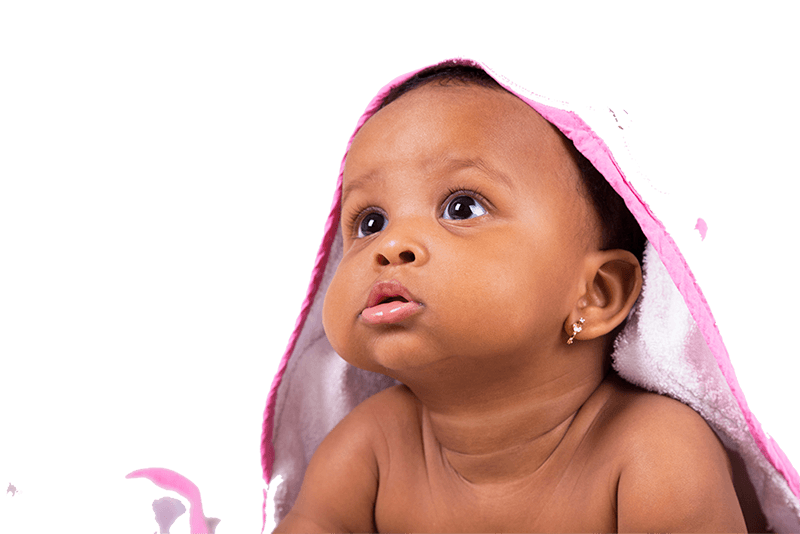 Our IN-SIGHT (inner eye) is day by day determining our OUT-LOOK – (what is manifested externally to the outside world). 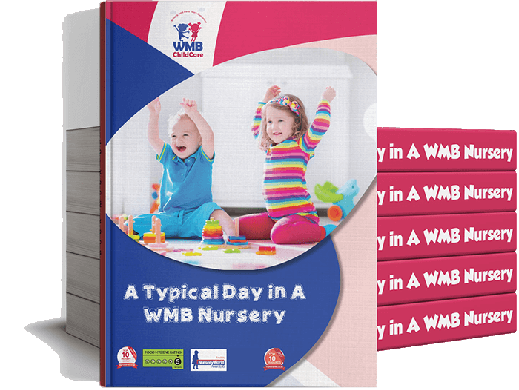 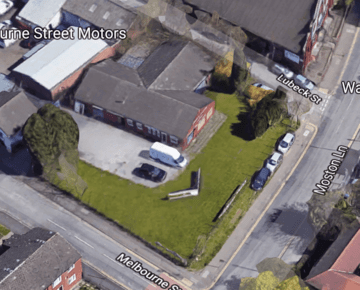 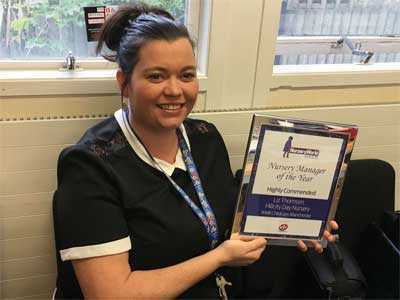 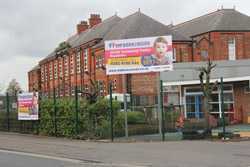 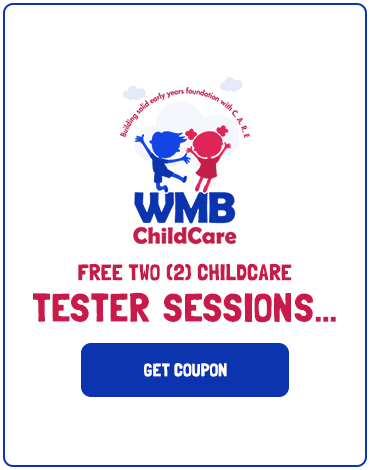 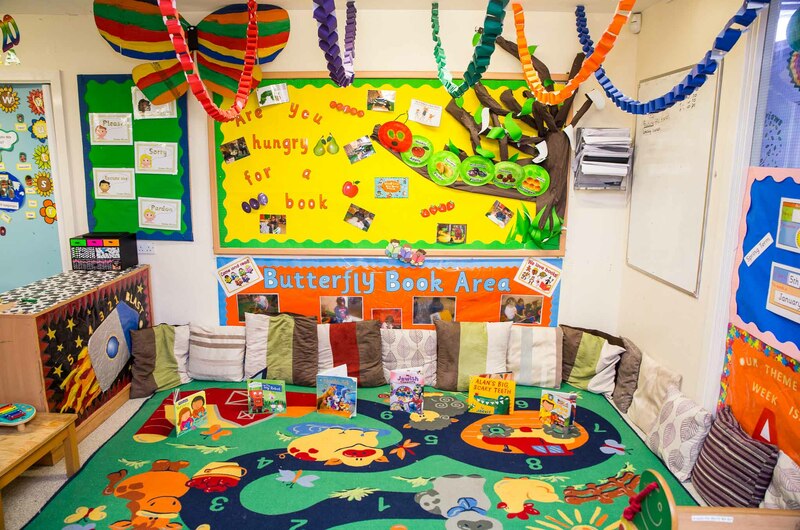 All the nurseries operated by WMB Childcare Ltd Group are located within the Manchester area and they serve diverse communities within the localities that they are currently located. 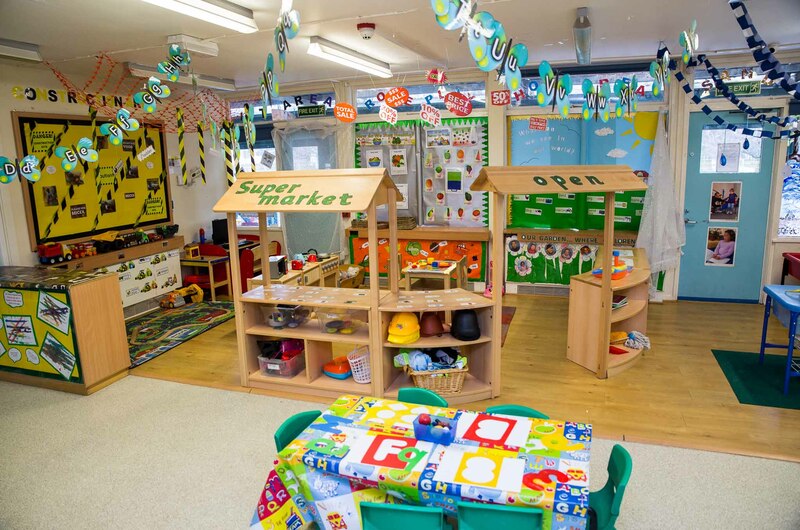 Members of staff at each Nursery are highly skilled, experienced and fully eligible to work with minors. 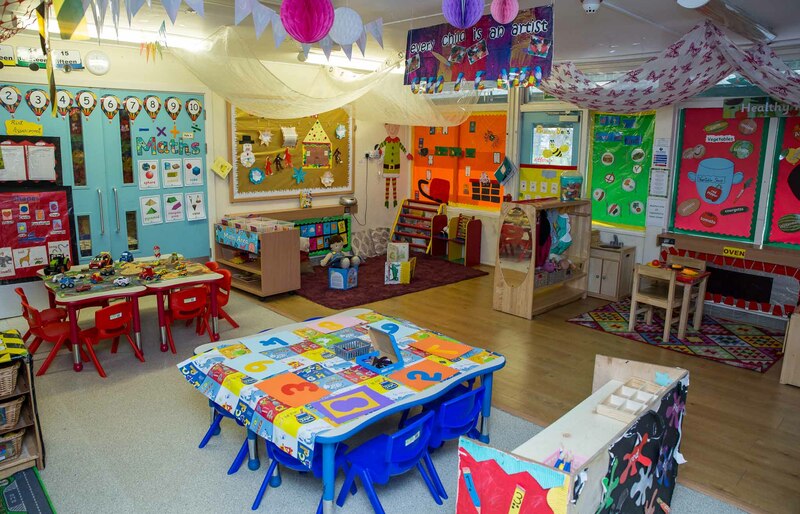 For further information on our staff, please visit the staff section of each nursery.